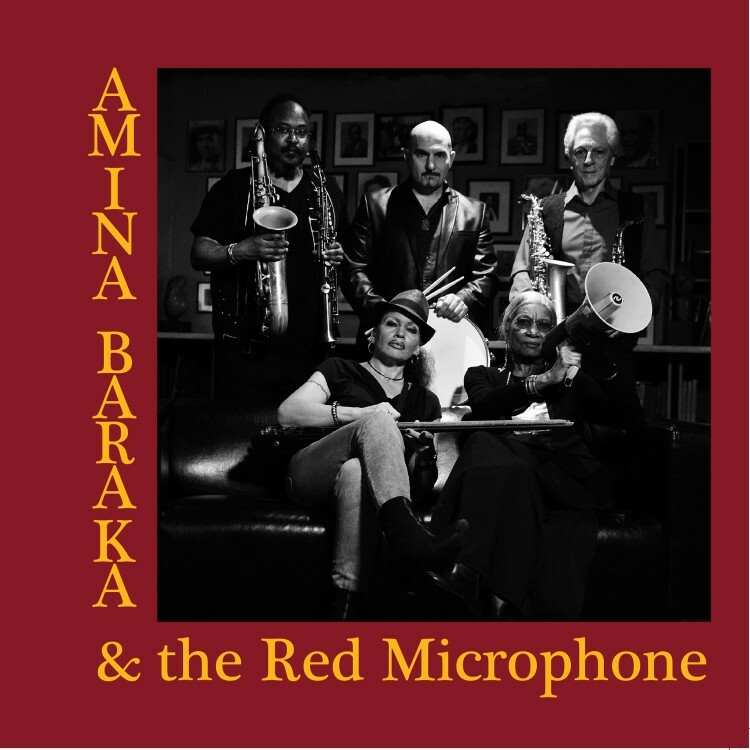 Amina Baraka speaks truth and spits fire when she reads her poetry. She is a warm and friendly person, but keeps a metal shovel by her front door in case of trespassers. She is a devoted member of the Communist Party USA. She is vast, she contains multitudes. 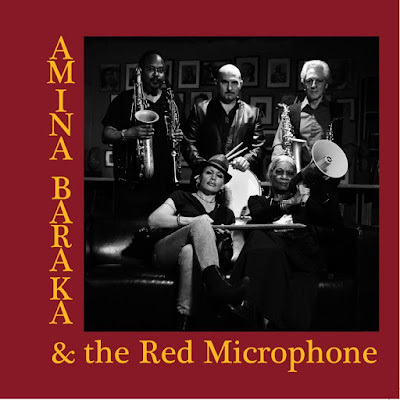 After decades in the shadow of her late husband, poet and playwright Amiri Baraka, Amina is having a career renaissance in the company of The Red Microphone, four musicians who are fellow fighters in the struggle for equality for all. Not that she hasn't been getting her poetry published all those years, but as we have so often seen, poets who add music to the mix can transcend category boundaries and reach more listeners. And this is some powerful music, inside/outside jazz, created in the moment but occasionally building on a composition by group member Rocco John Iacovone, the cadences of Baraka's words intertwining with the rhythms of the music to become more than the sum of its parts.